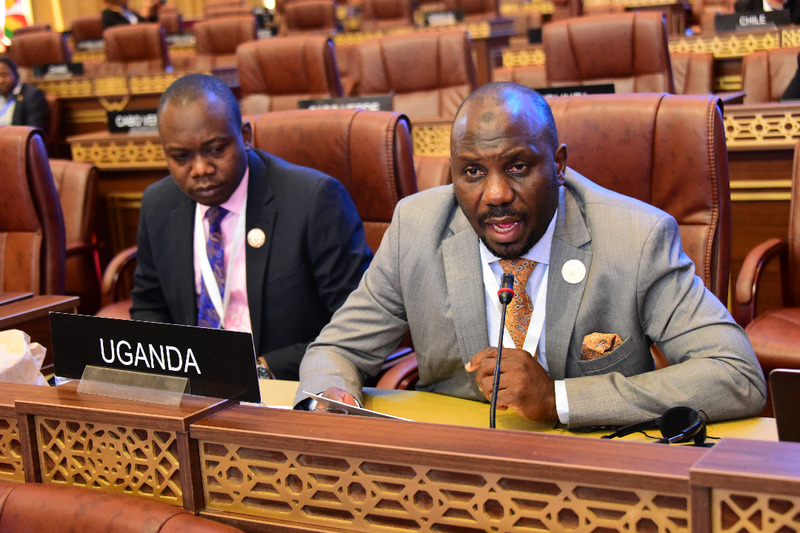 DOHA, QATAR – A delegation of Ugandan Members of Parliament has called upon governments in the Inter-Parliamentary Union to contribute to an emergency fund to help African countries that have been devastated by Cyclone Idai that has left over 847 people dead and over 3 million displaced. 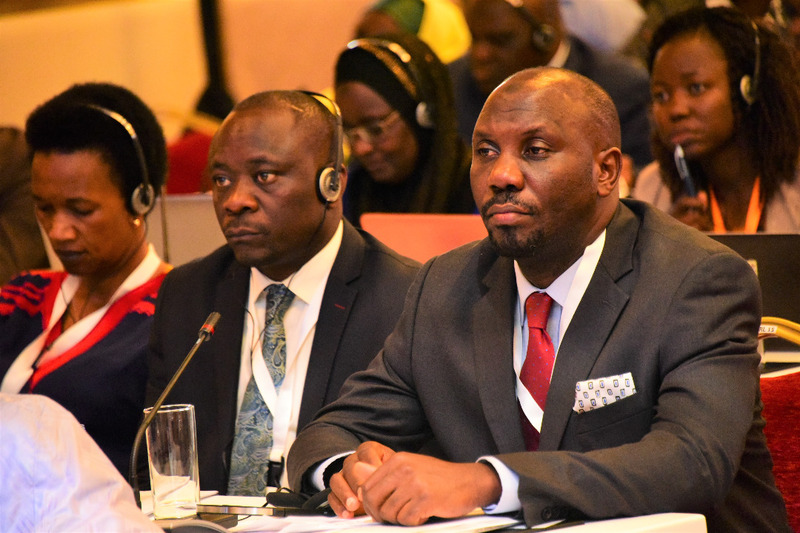 The MPs led by Kawempe North’s Latif Ssebagala assured the 140th IPU Assembly in Doha, Qatar that Zimbabwe, Mozambique, and Malawi need and relief efforts to recover from the deadly disaster whose death toll is rising by the hour. “We are happy that the Government of Netherlands has vouched for the fund and we have got so much support. The lives of people including 1.5m children are at stake if we don’t act fast,” Ssebagala said. According to Ssebagala, the cyclone which has been described as the worst in the southern hemisphere has affected over 3 million people causing over 1,500 cases of cholera and destroyed over 1 million acres of crops and property valued at $1.5billion. In addition, the delegation also demanded the respective Parliaments to push to mitigation policies such as mandatory tree planting in order to reverse the pangs of climate change are on the rise. “We appeal to our countries to ensure that we do whatever it takes to preserve our environment especially tree planting. As MPs, we are duty-bound to go to our constituencies and encourage our electorates to plant trees,” he added. The cyclone has had far-reaching consequences beyond the flooding. Farmers in the region were approaching harvesting season when Idai hit, and many fields have been ruined which is creating a widespread hunger in the region.